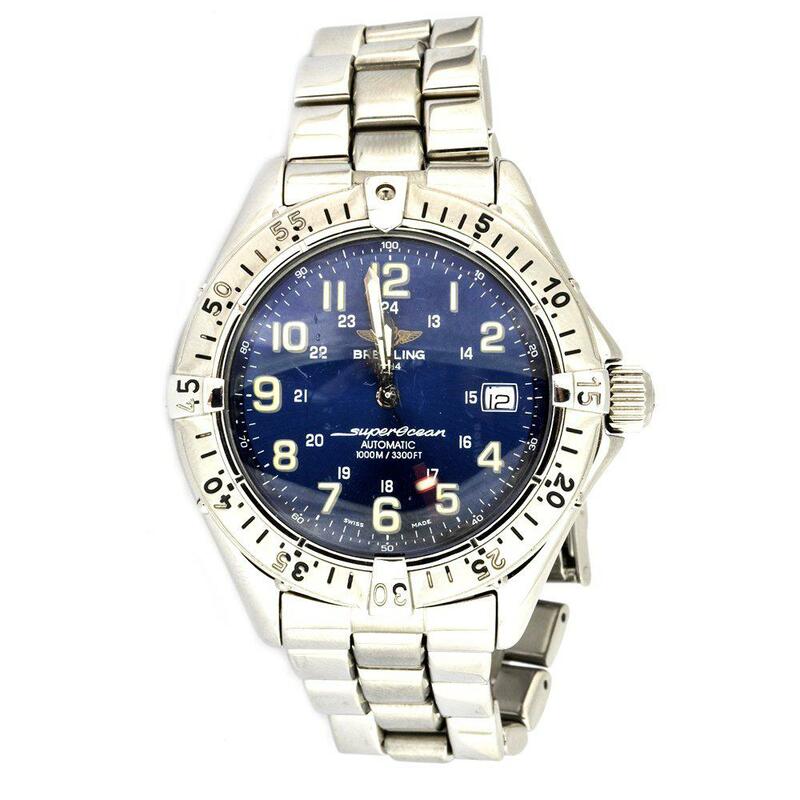 Breitling SuperOcean stainless stell mens watch. Approx. measurement: Case 1.80 inches Wrist 6.80 inches.